There is more pressure than ever for brides to try to ‘slim down’ before their wedding. There are numerous people hawking cleanses, crash-diets, and ‘bridal boot camps’. It is fairly commonplace for salespeople to ask at dress fittings, “So how much weight do you plan to lose before the wedding?” As a psychotherapist and body-positive activist, here is what I’d like to say to a bride who thinks she needs to lose weight. Maybe you just got engaged and are thinking about trying the latest crash diet or ‘cleanse’. Perhaps you went wedding dress shopping and are hoping to lose weight prior to your first fitting. First off, it’s important to recognize that the wedding industry is a multi-billion-rand industry. There are so many individuals and companies who stand to make a profit from brides feeling terrible about their bodies. After all, if you felt great about yourself, you would not be tempted to sign up for a ‘bridal boot camp’, or diet program. Thus, it’s important to recognize the diet-culture and body-shaming messages that you are being fed from society and the wedding industry. No matter what you weigh, I would argue that you don’t need to try to change your body before your big day (or ever for that matter). We live in a society that deems ‘thin’ as good and ‘fat’ as bad. However, the reality is that all bodies are good bodies. Your body is beautiful, but more importantly, your worth is about so much more than your external appearance. Additionally, anyone who thinks that you need to be a certain body size to walk down the aisle is likely to be projecting their own body insecurities onto you. You don’t need to buy into it. If you are feeling pressured to lose weight before your wedding, I would urge you to imagine yourself and your future partner in your 80s. When you look back on the wedding planning process, do you think you will be fondly reminiscing about skipping dinners out, obsessively exercising, crash-dieting, and being filled with guilt at your cake tasting? It’s far too easy to lose sight of the reason why you are getting married in the first place. 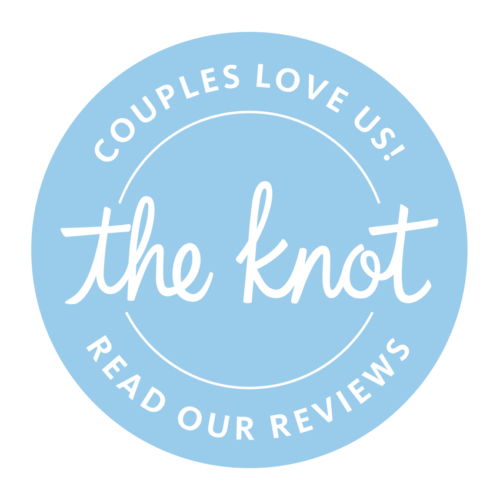 Your wedding is a celebration of the love for and commitment to another person that you are making. You are lucky to have found love and to be taking a huge step in your life. Instead of focusing on what you wish to change about your body, try to pay attention to the things that you have to be grateful for in the present moment. What if instead of going on a diet, you worked on making a gratitude list for each day leading up to your wedding? I can assure you that this will have a much more positive impact on your health and happiness. If you are struggling with poor body image leading up to your wedding, you are certainly not alone in feeling this way. Instead of beating yourself up for feeling bad about your body, try practicing some self-compassion. Self-compassion is simply extending the same kindness that you would to a loved one. Rather than hurting your body through restriction, dieting, or compulsive exercise, try to engage in acts of self-care in the months leading up to your wedding. Find a form of movement that you actually enjoy (and isn’t geared towards trying to change your body), such as taking walks, a gentle yoga class, swimming, biking, etc. Try to think about what is really causing you anxiety, which you are masking through focusing on your body. It’s also important to recognize that wedding planning can be intensely stressful. Often people are more comfortable talking about their discomfort with their body, than the larger stressors in their lives. Using some of the self-care suggestions above can help you to de-stress during this process. 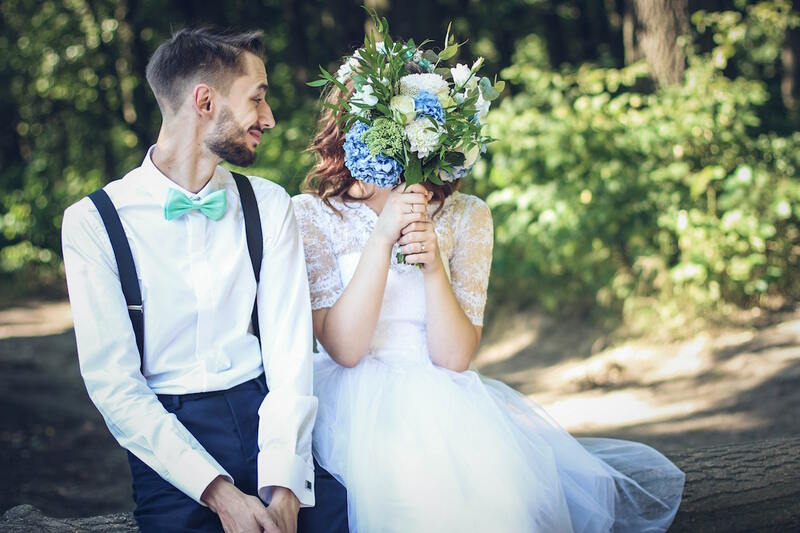 However, if you are struggling with anxiety and poor body image leading up to your wedding, you might consider reaching out to a therapist for support. Asking for help when you are struggling is a sign of strength, not weakness. Ultimately, your worth and your value do not come from your appearance or body. Your value lies in the kindness that you extend to others, the sparkle in your eyes when you laugh, the way that you pursue your passions, and your relationships. You are worthy of love and belonging.